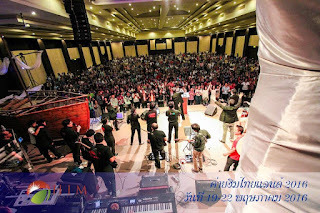 The HIM Thailand Annual Camp was held on 30th July - 2nd Aug 2015 in Chiangmai. 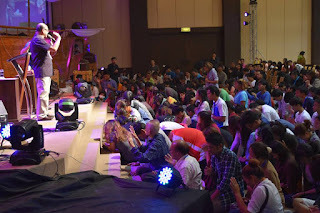 It was a very impactful event for the 1,600 people who came with many testifying about the presence of God in the camp. There was also much time for fellowshipping with one another and it was a time of refreshing to catch up with one another. 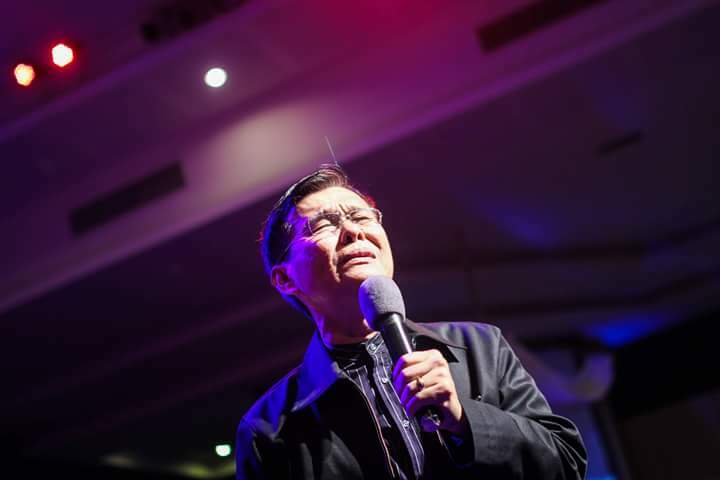 The HIM Thailand camp on the theme of Missions was based on the book of Jonah. The church entrance was designed to look like the mouth of a whale so all delegates were in the belly for three days, just like Jonah. Delegates came from over 30 provinces in Thailand including Filipinos from the international church in Bangkok. Under the leadership of Dr Chuchart Chaisombat, President of HIM Thailand, the HIM churches in Thailand renewed their “772020” vision, which means planting churches in all 77 provinces by the year 2020. Powerful messages from HIM speakers Ps Simon Eng from Malaysia, Dr Wilson Lim from Australia, Ps James Loke from Singapore, Ps Soradej Meesaengtham from the Philippines, and Dr Chuchart Chaisombat and Ps Chaiyapruck Piwruangnont from Thailand. They delivered pearls of wisdom and stirred up the hearts of many from the book of Jonah and also talked about mission from the book of Acts. 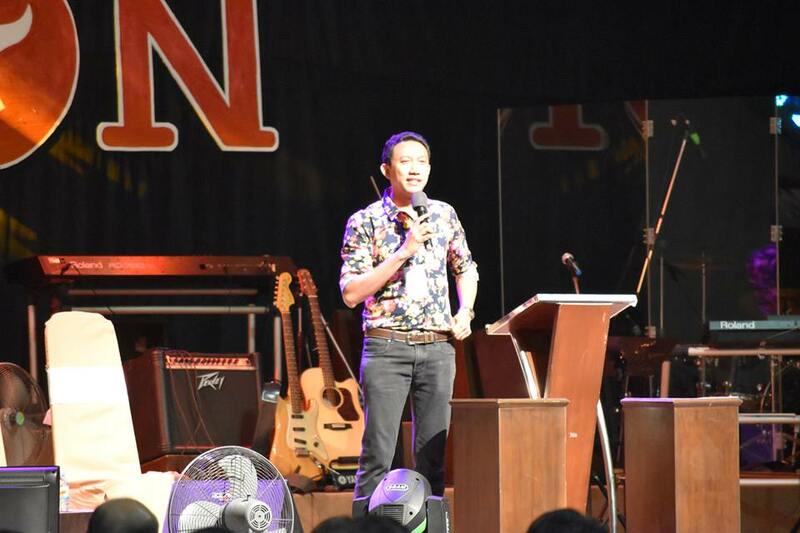 Ps Simon preached about the Heart of God in Missions on the closing day. A few people gave inspiring testimonies. One of them was an army commander who oversees about 1,000 soldiers in the troubled southern part of Thailand. He shared about how God used him to lead people to Christ, to help the community and also about God's protection through different life threatening situations. 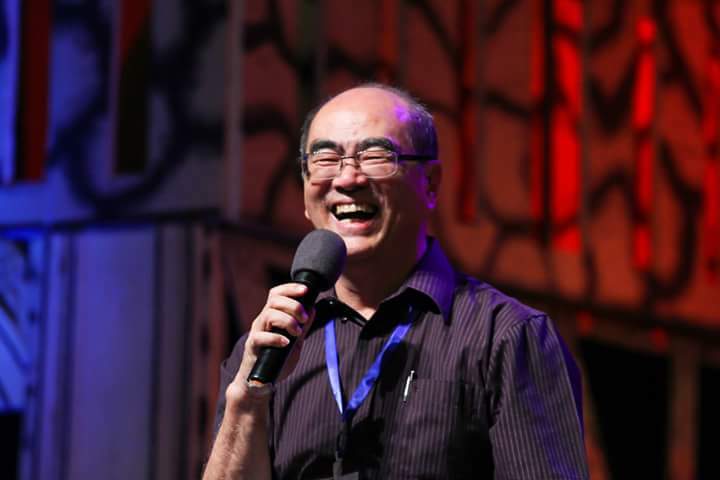 What an inspiration from a man determined to walk with God in a strongly non-Christian and uncertain environment. Ps Kobchai Chirathiwat also shared his testimony about how he decided to go full-time after facing competing demands on his time with his pastoral work as well as his successful business. 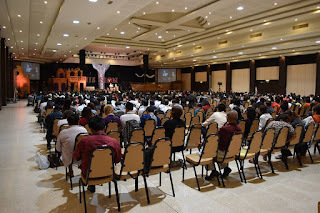 The worship was awesome with different sessions led by different churches. 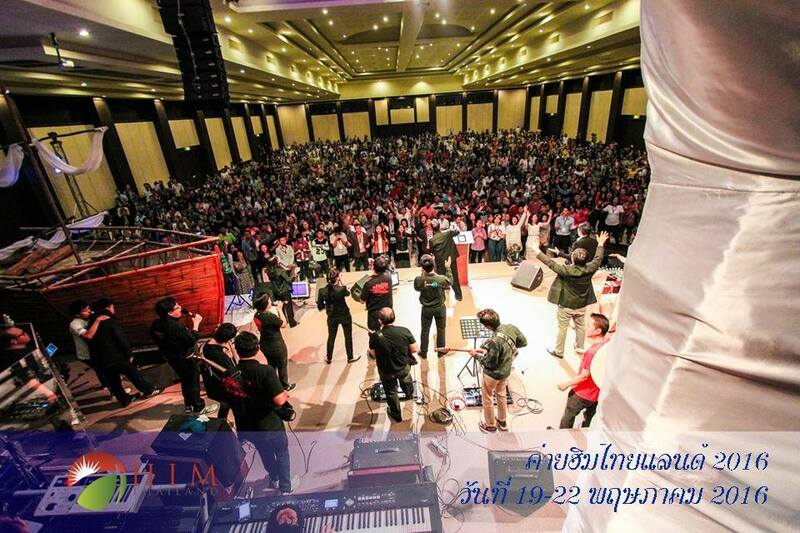 On one of the nights, Oasis church led in worship and intercessory prayer for the land of Thailand. It was heart-moving with many present committing to love Thailand more. 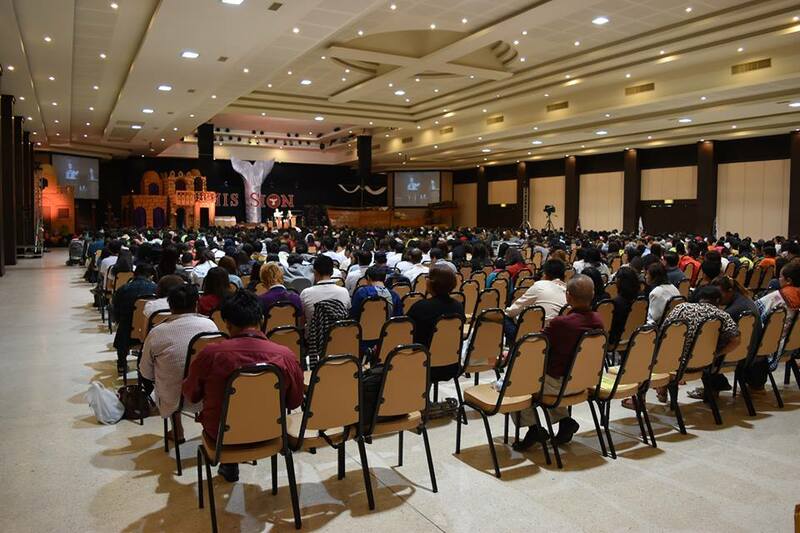 Overall, the people responded wholeheartedly to the Word of God, and God stirred up the faith of many. 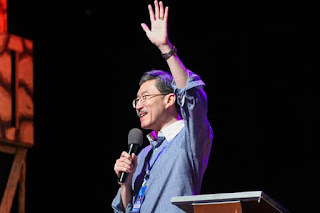 Many also responded to serve God in various ways and there was strong impetus to walk with God.